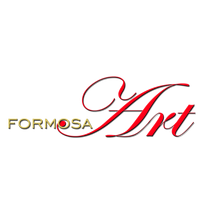 Welcome to FORMOSA Art. We are specialized in desiging and manufacturing Feng Shui Compasses for Feng Shui Schools. Such as classic Luo Pan with red piano lacquer and high-quality parts and acrylic compasses (Feng Shui ruler). To create your own design is easier for you than you think. You want to know more? - Contact us. FORMOSA Art is a partner trusted by leading Feng Shui schools. Feng Shui consultants will find over 100 types and sizes of Feng Shui Luo Pan. But we also offer Feng Shui sculptures, Feng Shui decorations and Feng Shui art. 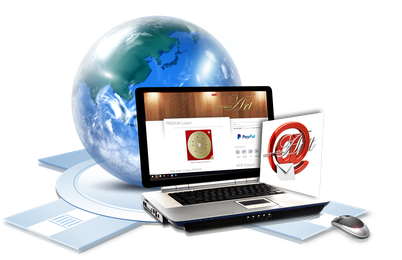 In our Feng Shui blog you will find articles by international Feng Shui experts.